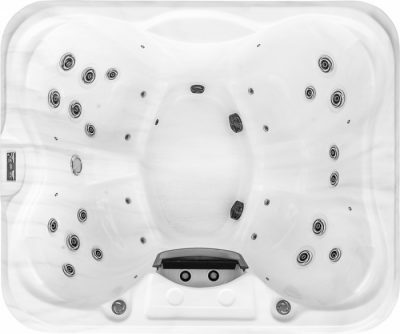 The Sundance Cameo Marin Spa exclusive to Blue Haven Spas in Australia. 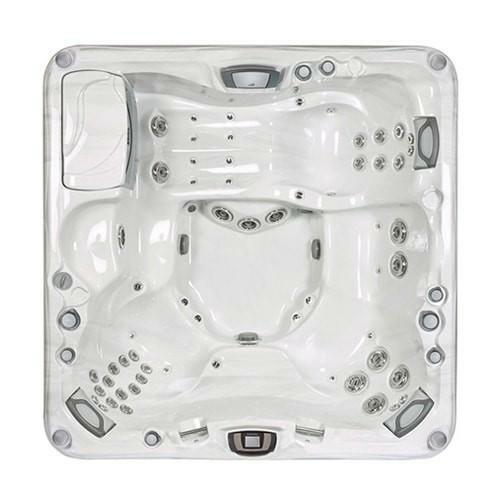 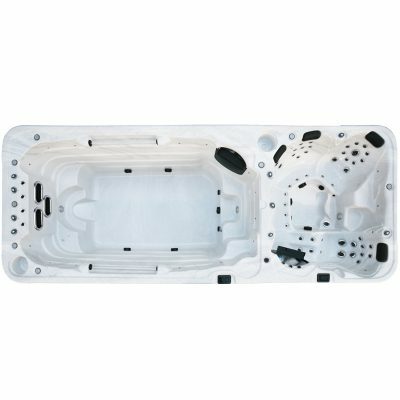 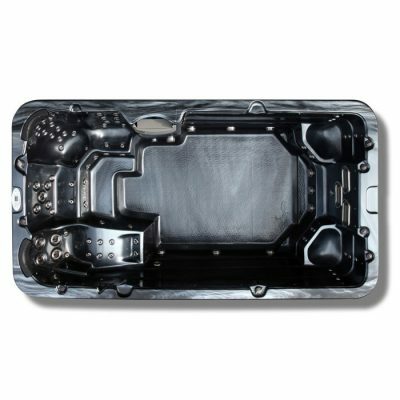 Spa seats up to six adults, offering the perfect variety of seat heights formed to fit diverse body types. 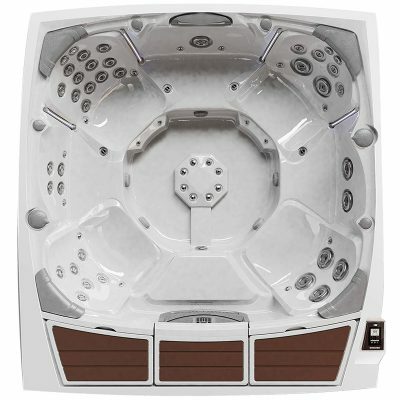 An asymmetrical foot dome is also tucked into the corner of the deep foot well so you can move about your spa comfortably.